The Spanish property sector may be limping out of recession at different speeds depending on where you look, but overall investment levels are reaching record highs, according to research by CBRE, a real estate consultancy. Investment in the Spanish real estate sector was close to €8.5 billion in Q1, higher even than Q1 in the boom year of 2007, reveal CBRE. Big acquisitions by real estate funds like Merlin Properties (a Real Estate Investment Trust known locally as a SOCIMI) are driving the record levels of investment. Investors are active in all sectors, although retail and office space remain the most sought after with 37% and 33% of market share respectively. 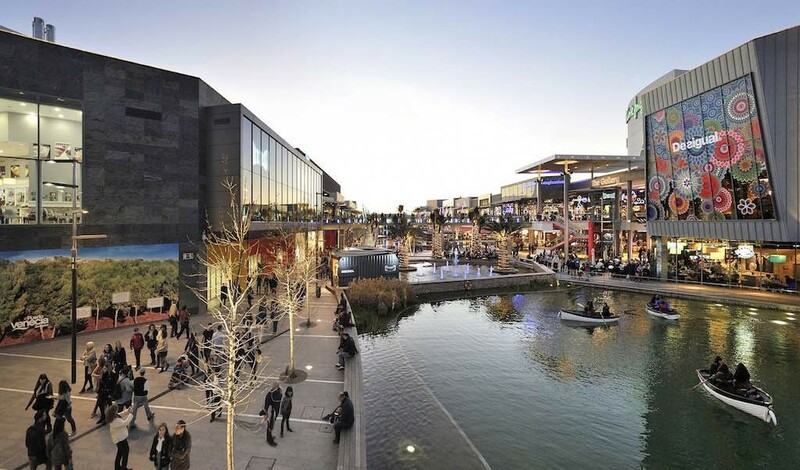 Investors are snapping up shopping centres like Puerto Venecia in Zaragoza (pictured above), and office buildings like No.89 Castellana in Madrid, sold for €147 million. Hotels are also a big target, with 18% of investment spending, thanks to deals like the Hotel Ritz, sold for €130 million. Foreign investors were directly responsible for 32% of investment in Q1, and much more than that if you include SOCIMI investments (where the capital is largely foreign). Direct foreign investment came principally from France (32%), the UK (22%), and the US (21%). By type of investor, funds were in the lead with 57% of investment, followed by developers (21%), private investors (20%), and SOCIMIs (19%). “The greater access to finance in the market, coming from different sources compared to the previous cycle, is increasing opportunities for investors, making the market more dynamic, and optimising returns,” said Lola Martínez-Brioso, head of research at CBRE España, quoted in the local press. In a slow-growth Europe, where there are few obvious asset mispricings or arbitrage opportunities, it is exceedingly difficult to produce opportunistic returns from real estate. At Optimus Global Investors, we believe that to generate alpha, not just beta returns, we should make smaller investments, building-by-building and apply our buy-fix-sell approach, rather than taking large macro bets.